A Pescadero man plead no contest to multiple counts of lewd and lascivious acts involving minors. 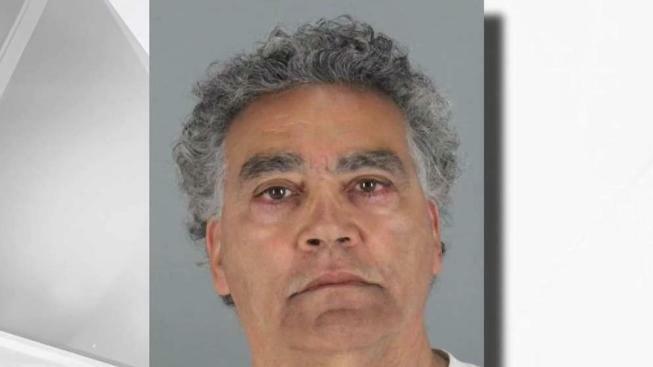 The San Mateo County Sheriff’s spokesperson said Daniel Miranda molested and victimized numerous girls over the last 20 years. A 71-year-old Pescadero man has pleaded no contest to multiple counts of lewd and lascivious acts with minors, and has agreed to a 10-year prison sentence, San Mateo County Sheriff's officials said. Sheriff's spokeswoman Rosemerry Blankswade said Daniel Miranda molested and victimized numerous girls over at least 20 years. Within the past few weeks, additional victims have come forward accusing Miranda of sexual assault, Blankswade said. The charges were accompanied by an enhancement for using violence.